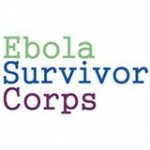 What in going on with the Ebola epidemic in West Africa? 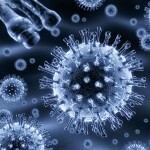 What are the social dimensions of the virus? 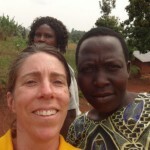 What are the responsibilities of the interconnected global community in treating Ebola patients? 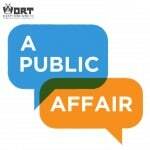 Listen to this edition of A Public Affair to find out more! On Monday, November 10th our guest host Yuri Rashkin was joined by Ph. 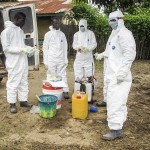 D Student at the Nelson Institute for Environmental Studies Emmanuel Urey, UW-Madison Professor of Epidemiology Tony L. Goldberg, and Research Fellow in Pathobiological Studies Alhaji N’jai to discuss the Ebola epidemic.